Talk about being a versatile kind of gal. Brooke modeling her new T-shirt Dress. Brooke’s mom, Heather, showed me the beautiful Hanna Andersson website. 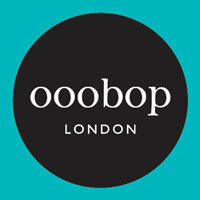 REALLY nice children’s clothing. I fell in love with the little girl’s dresses and I wish I could buy all of them for Brooke. But, alas, on a teacher’s salary that’s just not gonna happen. 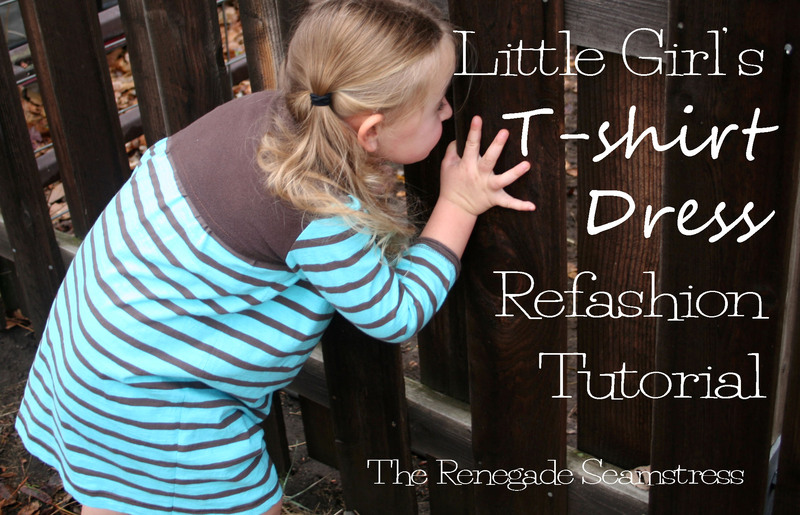 BUT, lucky for me, I’ve got a stash of thrift store sweaters and t-shirts just begging to become dresses for a budding little refashionista. 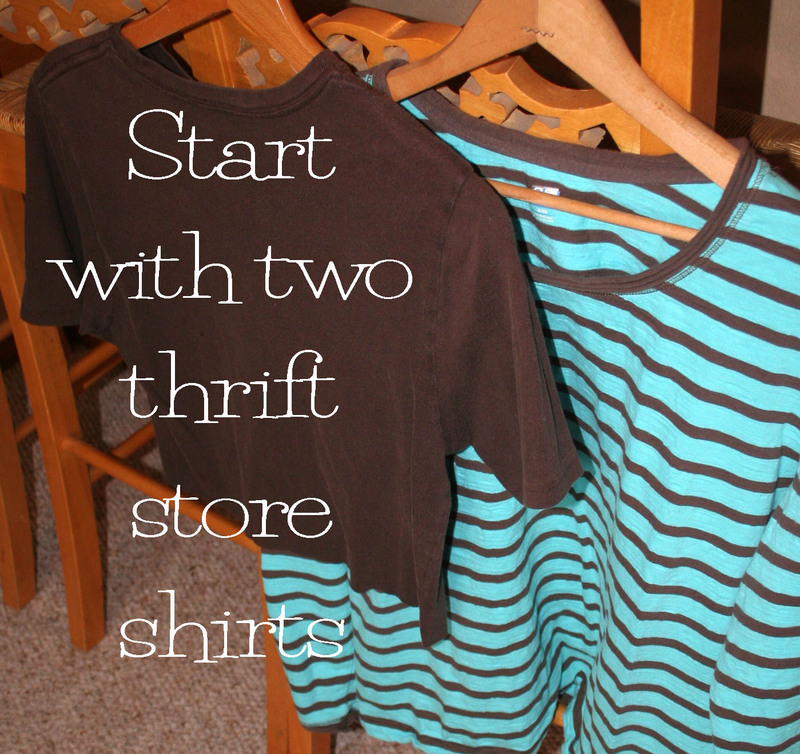 I started with two thrift store t-shirts. 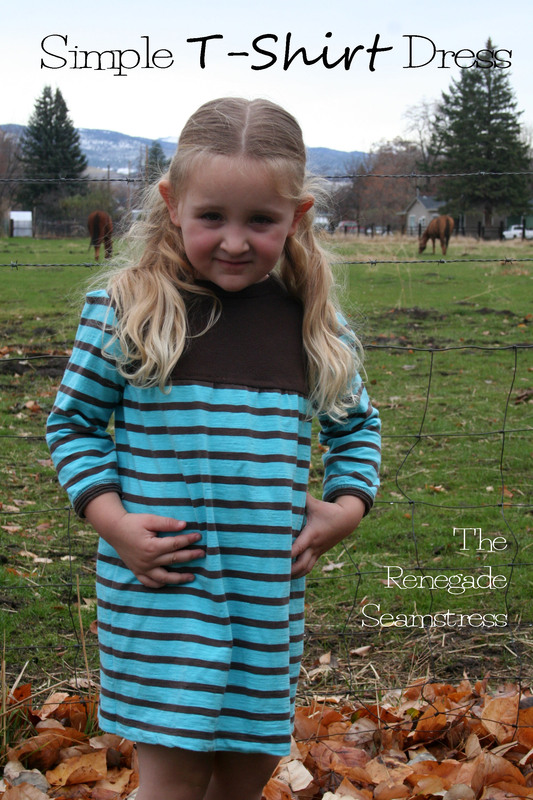 I used the bottom of the brown shirt awhile ago for some other project so I was thrilled to use more of it for this dress. I loved the brown and turquoise color combination. 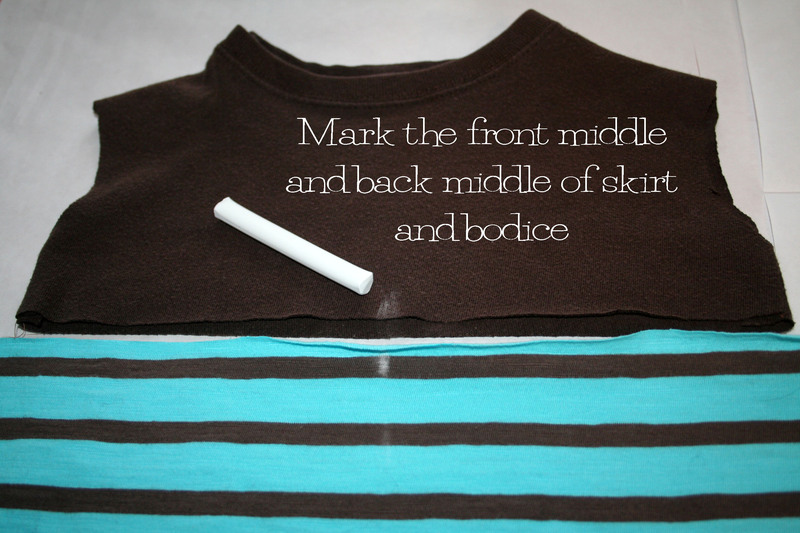 Lay out a well fitting t-shirt on top of the shirt you want to use for the bodice. 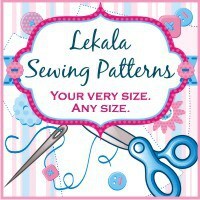 Use this for your pattern. Cut around it adding a half inch for a seam. You’ll be using the existing neckline. YAY! One less step to do. That’s the beauty of refashioning! 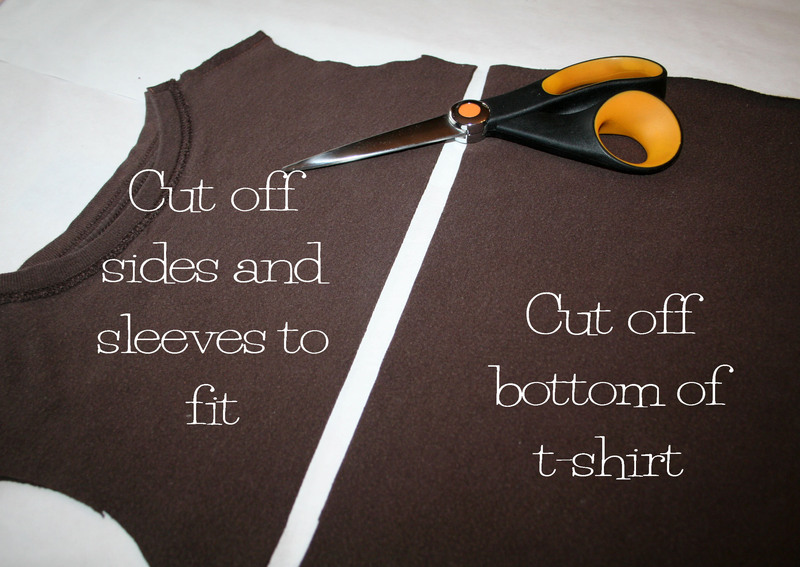 Measure how long you’d like the bodice to be and cut off the bottom of the shirt. Put that aside of course, to use for a future project. 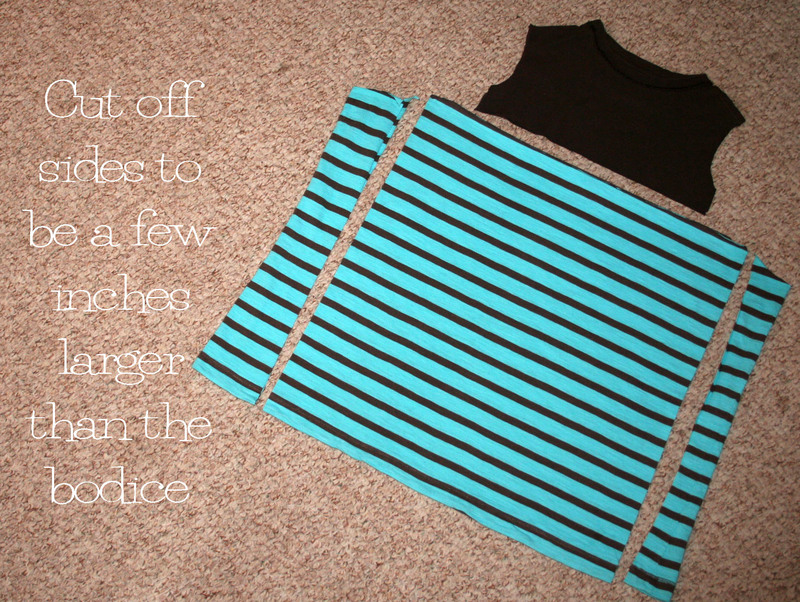 Next, cut off the sleeves of the shirt you want to use for the skirt part of the dress. Put the sleeves aside for later. 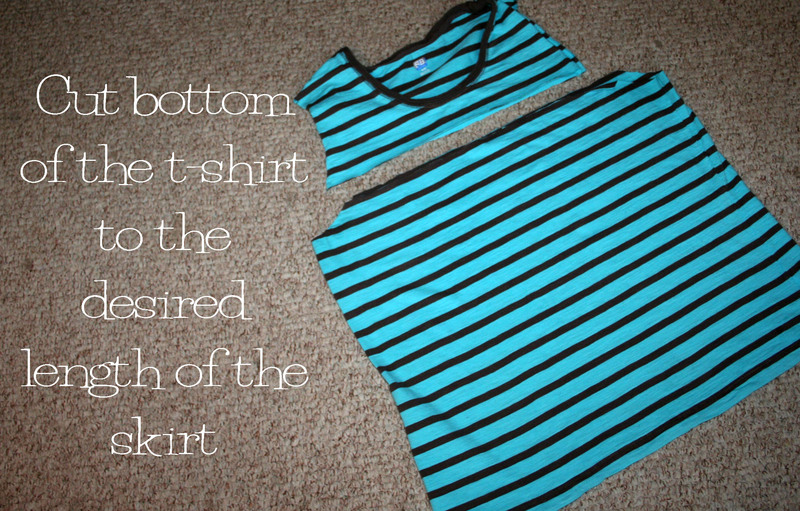 Cut off the bottom of the t-shirt to the desired length of the skirt part of the dress plus a half inch for a seam. 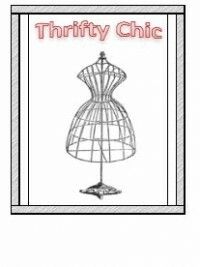 When you add this length to the length of the bodice, it should add up to the desired length of the entire dress. Here again-the beauty of refashioning-there will be no need to hem because you’re using the existing hem! I just wanted a slight gather on the dress, so I cut the sides a few inches wider than the bodice. 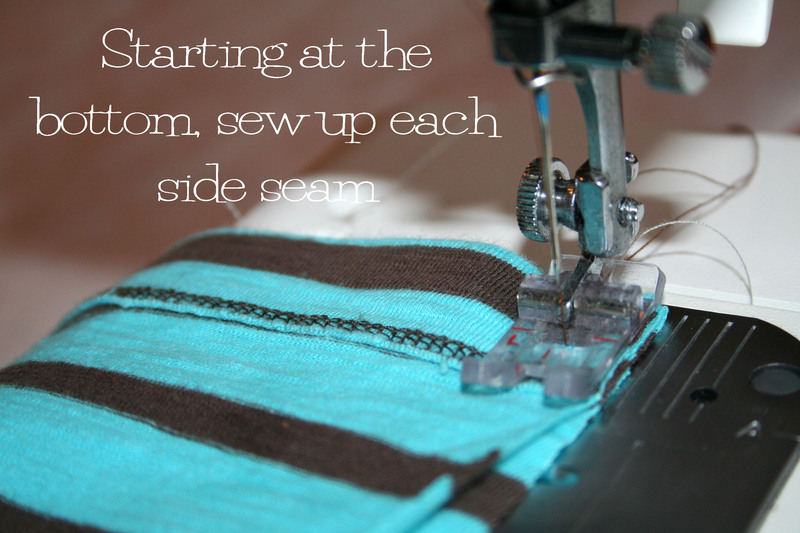 Right sides together and because knit stretches, start your side seam at the bottom to ensure an even hem. 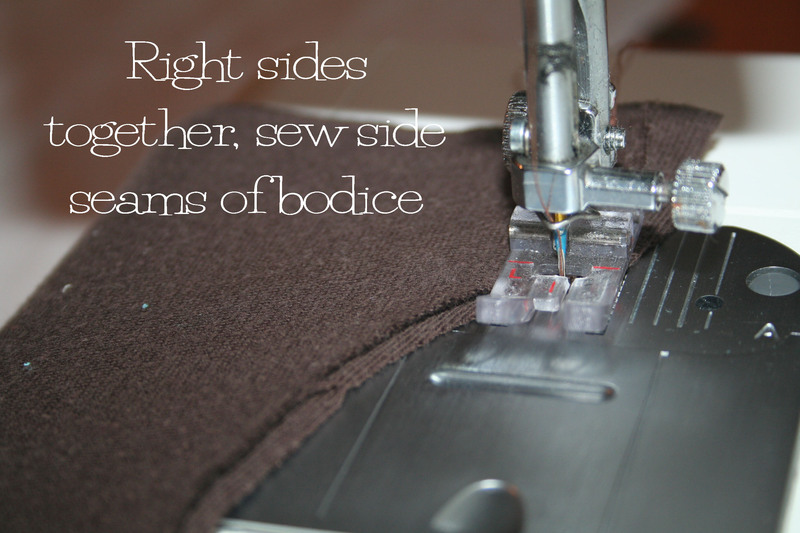 Now, sew the sides seams of the bodice. Mark the middle front and back. 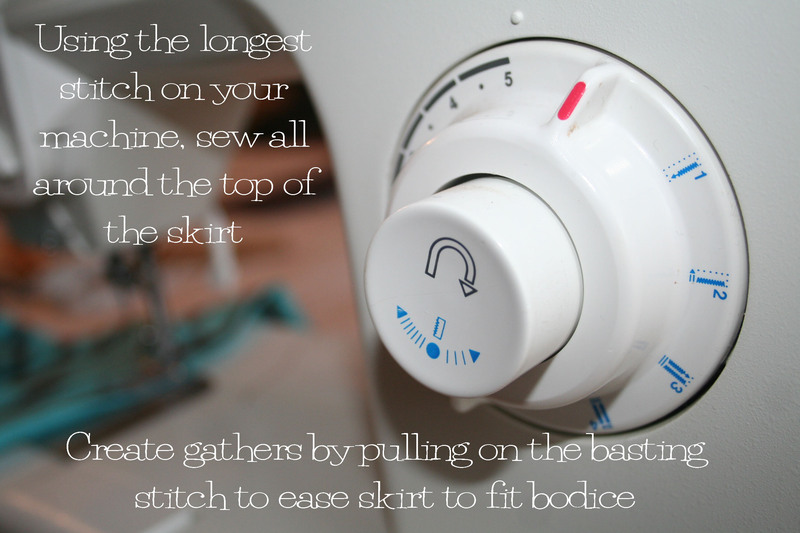 Use the longest stitch on your machine and sew all around the top of the skirt, this will become the gathers as you pull the thread of the basting stitch. 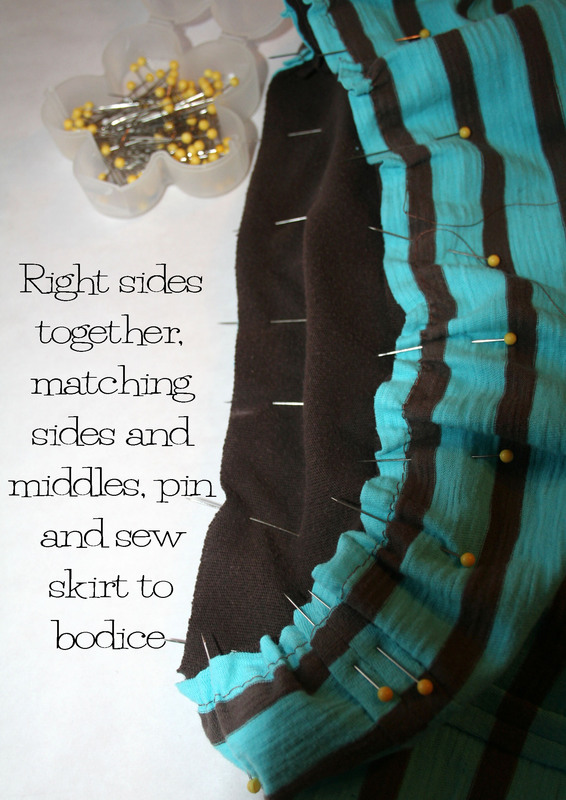 Right sides together, and matching the sides, front middle and back middle, ease the top of the skirt to fit the bottom of the bodice by pulling on the basting stitch. Pin and sew. You can topstitch this seam to keep it flat if you like. Next, measure and cut the sleeves to fit. 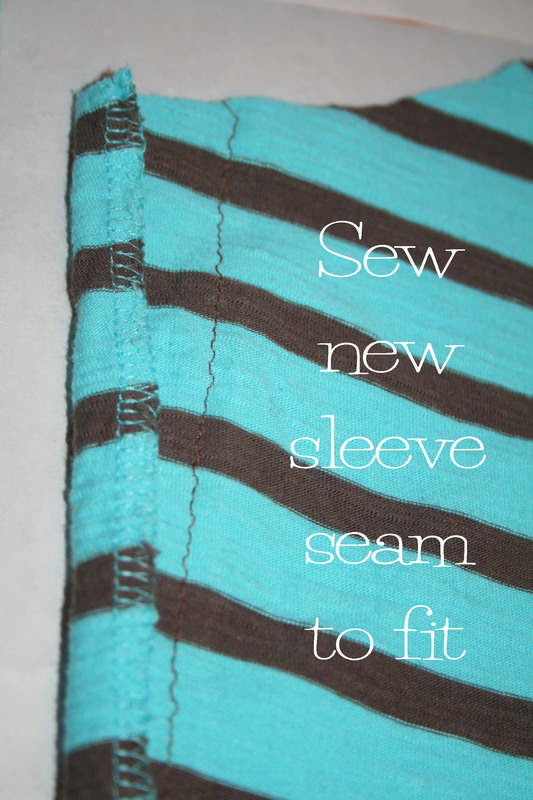 Here again-the beauty of refashioning-take advantage of the finished sleeve edge. 🙂 Saves loads of time!! 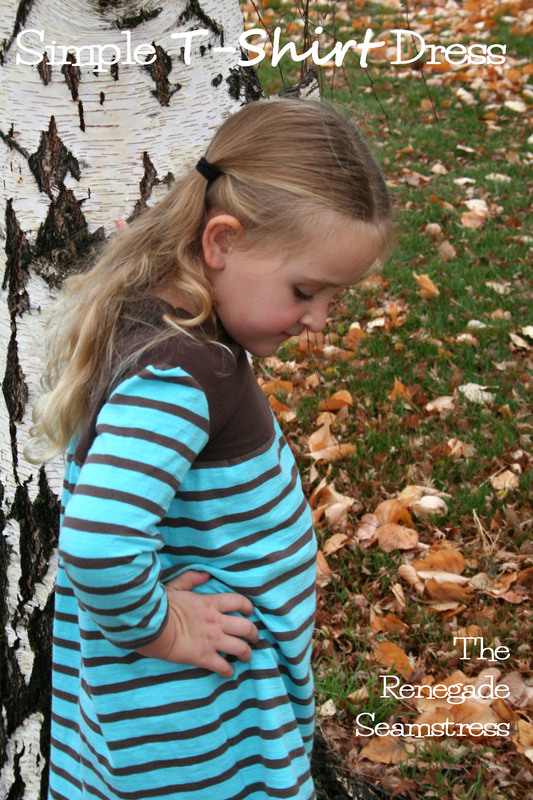 If the sleeves are too wide, just sew and trim a seam down the edge to fit your little girl. 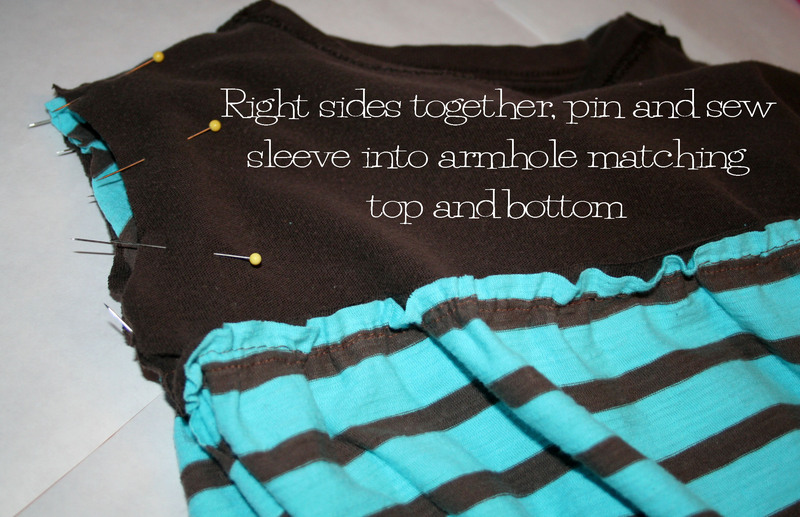 Right sides together, pin and sew the sleeve into the armhole, matching the top and bottom. My sleeve was a little larger than the armhole, but no worries, just fold in a few places to create small pleats at the top. Adds some visual detail on the sleeve. Checking out our neighbors little miniature horse that lives on the other side of the fence. Good choice Brooke! We thought three across the front would look great! 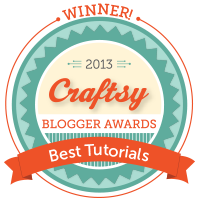 Check out the tutorial for these cute flowers here. 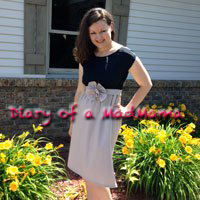 This entry was posted in Uncategorized and tagged crafts, girls, recycling, Refashion, Sewing, t-shirt dress, Thrifting, tutorial, upcycling. Bookmark the permalink. Love your ideas. Its a passion I share. Haven’t done much yet so need ideas. Look at her working the dress…LOL She’s too cute!!!! 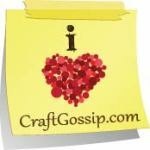 Loving the dress, you’re so crafty! She was SOOOOO workin’ that dress! She is so much fun to be around. Never a dull moment with that girl! 🙂 I’m one lucky grandma! Thanks for your sweet comments! SO cute, Beth! LOVE Hanna Andersson, but it’s out of my budget, too…this is absolutely adorable & looks just like a HA 🙂 good job! Thanks, Valerie! I want to make all those cute dresses on her site for Brookie. Happy Thanksgiving! This is wonderful! The picture of Brooke where she is resting her chin on her shoulder with her head tilted? She looks exactly like her beautiful grandmother! 🙂 Happy Thanksgiving! Awwwwww! I love that you think she looks like me! I’ve never been told that before, she looks so much like her mama! And a Happy Thanksgiving to you as well! 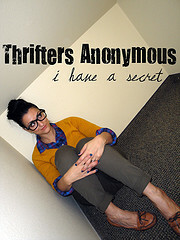 Here’s a secret for scoring Hanna Andersson clothes at great prices. 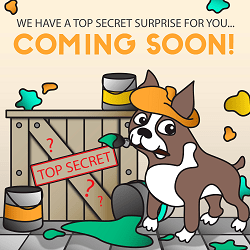 They have weekly unannounced sales. Just call the 1-800 number and ask what’s on sale that week. 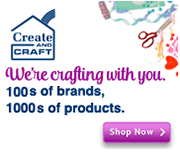 Have your catalog in hand. The sales person will tell you what items are on sale and what pages they’re on so you can see a picture. 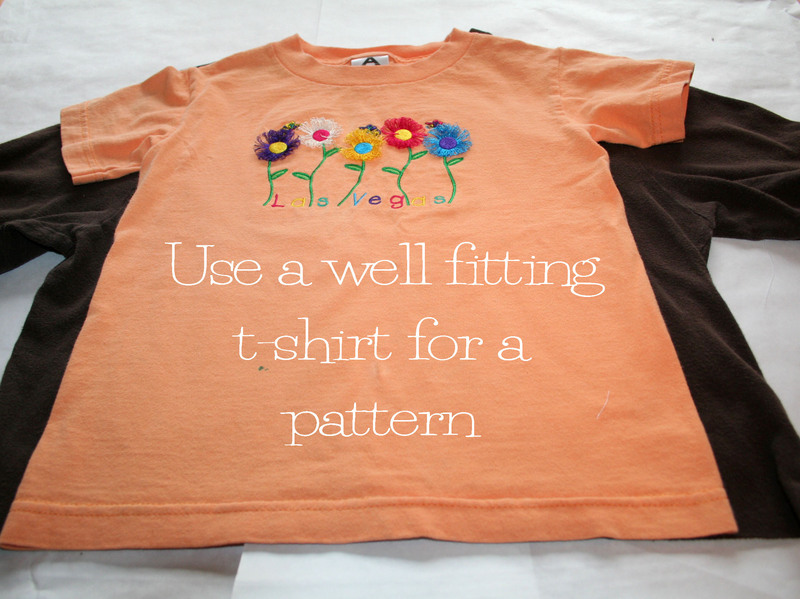 I often bought items for my daughter in larger sizes for the next season. The clothes are incredibly soft, well made, and last for several years. Worth every penny. 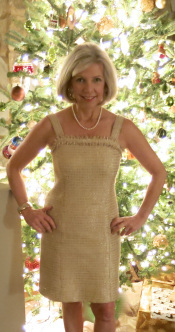 Another great refashion, Beth. I love the aqua and brown combo, too. Ohhhhh, thanks for the tip! 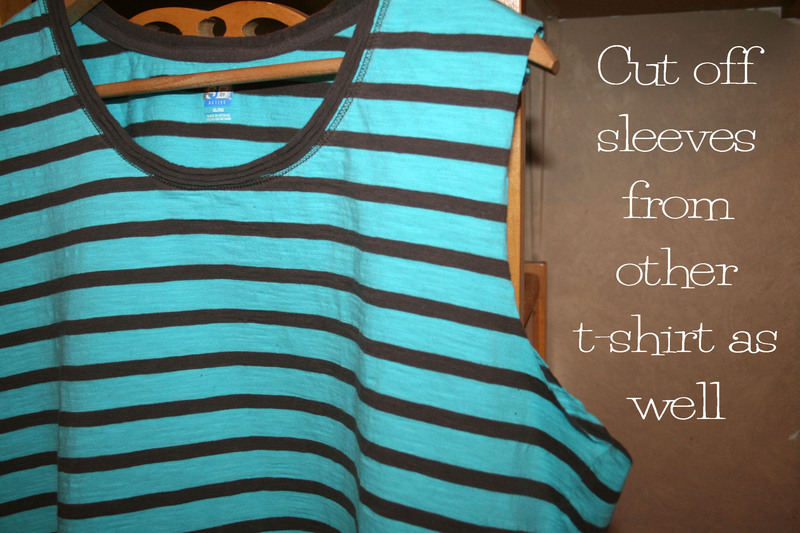 I’m going to try this, I love their clothes!! Me, too. Let me know if you score anything good! 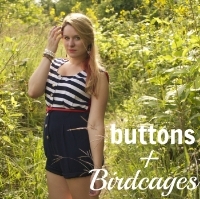 What a cute dress and cute model! You did a great job. 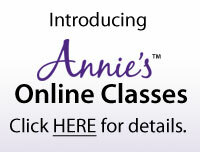 Love the flower tutorial too. Thanks so much! It’s so much fun to sew for her! Love this! I will have to try this one out…after the holidays 😉 Thanks for another great tutorial! Great tutorial! I’ve pinned it to use later when the little girl I’m now expecting is big enough to wear it. Congratulations!!! Little girls are the best! 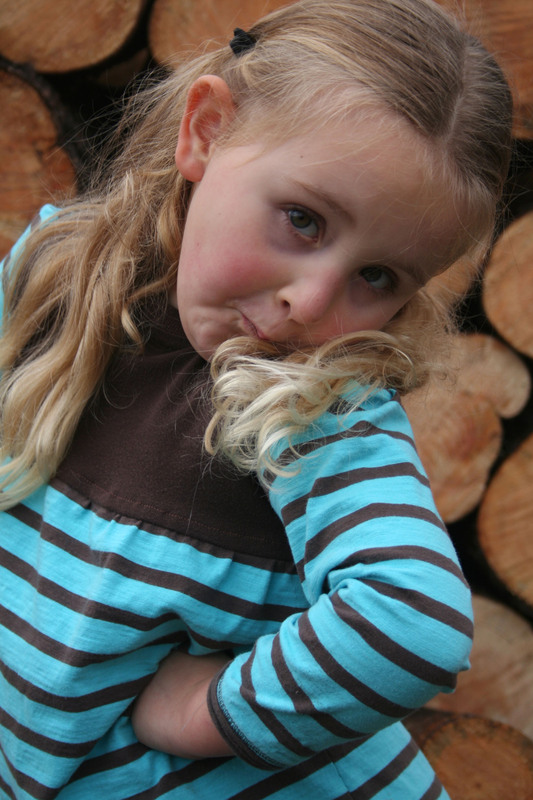 This is darling – what’s so nice is the thrift part – Little girls grow so fast! It costs very little to make it! Thanks so much for the tutorial! You are so welcome, Donna. I’m all about pinching pennies when it comes to clothes. What a great idea and what a darling granddaughter! Love her attitude!